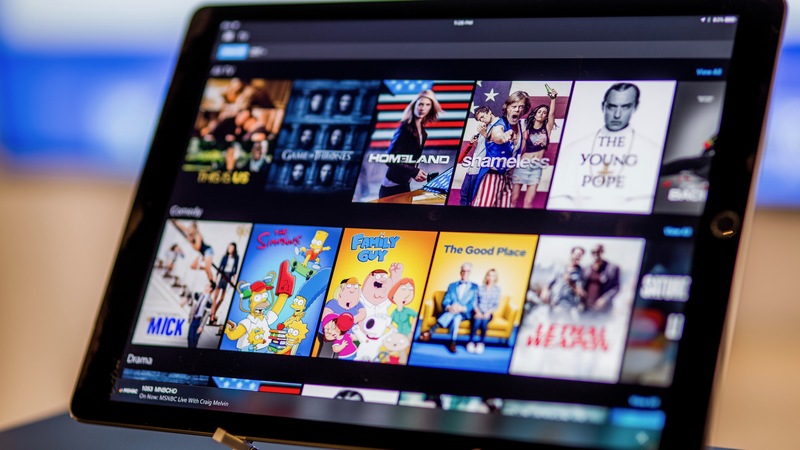 Whether enjoying a “staycation” in the Ohio Valley or traveling for Spring Break, you can still take your favorite shows and movies along for the ride with the Xfinity Stream App. And, Xfinity TV customers can now sync their Movies Everywhere accounts and access them on Xfinity Stream App as well as Xfinity X1 and other Xfinity TV platforms. Take a look below to see how one of our Bridgeport, Ohio employees has been using the Xfinity Stream App and be sure to stay connected on the road with the latest devices and Xfinity Mobile!